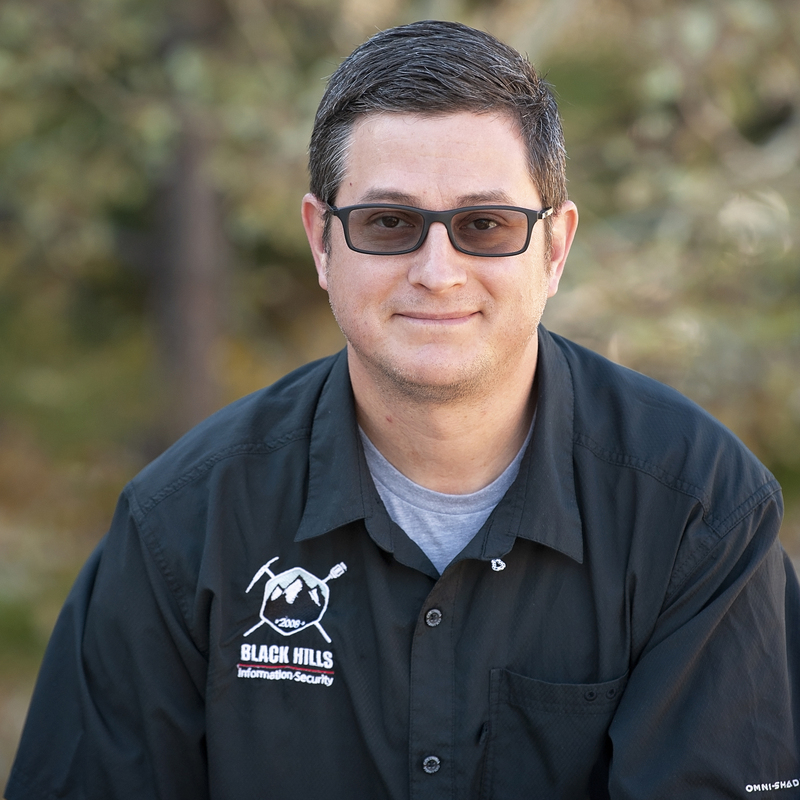 Derek has almost 20 years of experience in the Information Technology industry as a systems administrator for multiple operating system platforms and monitoring and defending those systems from potential intruders. He has worked in the aerospace, defense, banking, manufacturing, and software development industries. Derek has experience with forensics, incident response, creating custom host and network based monitoring solutions as well as penetration testing, vulnerability analysis, and threat modeling.